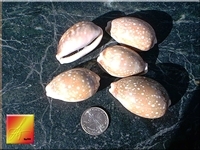 Ringtop Cowries (Cypraea Annulus) ea. 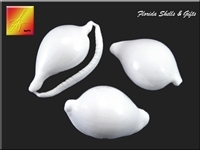 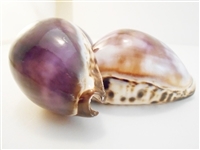 Unique Seashells for Ocean Jewelry, Beach Crafts and Coastal Cottage Decor. 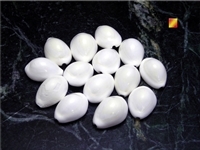 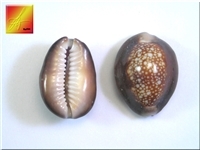 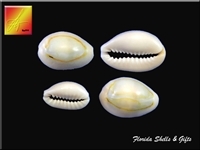 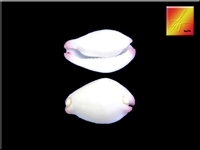 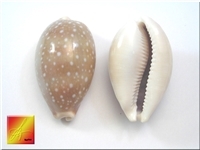 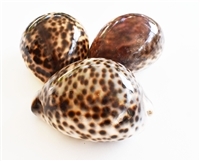 Polished Arabian Cowries (Cypraea Arabica) ea. 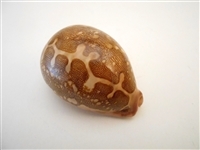 Map Cowrie (Pink Base) 3" ea.